Like many cold-climate gardeners, now that the growing year has ended —and my outdoor garden pursuits are limited to vegetables in raised beds beneath hoop-houses— I find myself catering to a large Indoor Eden of overwintering plants. 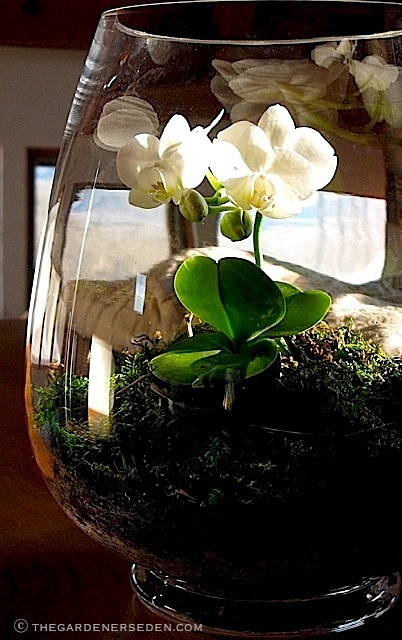 Throughout the cold months, I keep a wide a wide variety of common and exotic plants in my home. Some of my tender plants —including culinary herbs and other edibles— are located on my kitchen countertop and in stands on or near the floor. Other plants —such as a giant ficus, sago palm, ferns, various succulents, cactus, a cherished collection of orchids and rare exotics— populate my studio workspace, bedroom, bathroom and an indoor, Secret Garden Room. Plants are a big part of my life, but animals are part of my family —I have both a dog and a cat— and yes, they have been known to “sample” the greenery. Although most plants are harmless when consumed, some can make the taste-tester quite sick -and eating certain species can even be fatal. Many common holiday-gift plants —such as amaryllis, poinsettia, mistletoe, Christmas rose, Easter lily, iris, narcissus and hyacinth— as well as common houseplants —like English ivy, elephant’s ear, philodendron and caladium, to name but a few— are toxic to pets. Even tiny bits of leaves, roots or blossoms from certain plants may cause vomiting or diarrhea in both humans and animals. And, when eaten in quantity or over a prolonged period of time, some plants may even be fatal. 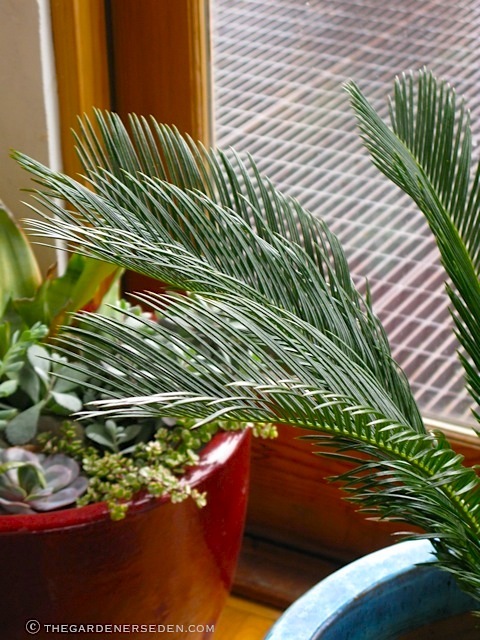 If you share your home with small children and pets, it’s critical that you know which plants are potential threats to their safety, and how to handle the danger. 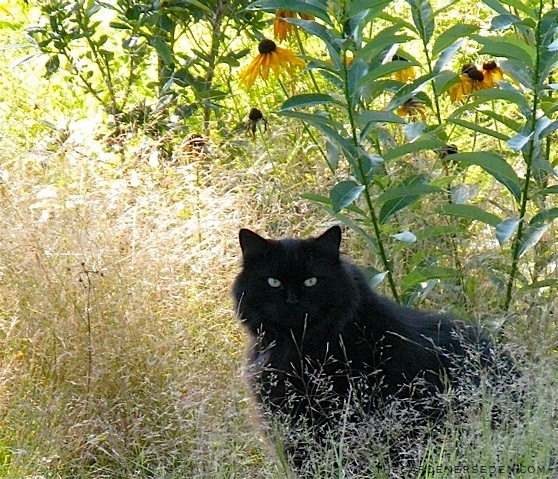 Because I garden professionally, it’s my responsibility to know which plants are toxic —both to humans and their animal companions— in order to avoid accidental poisoning and disaster. 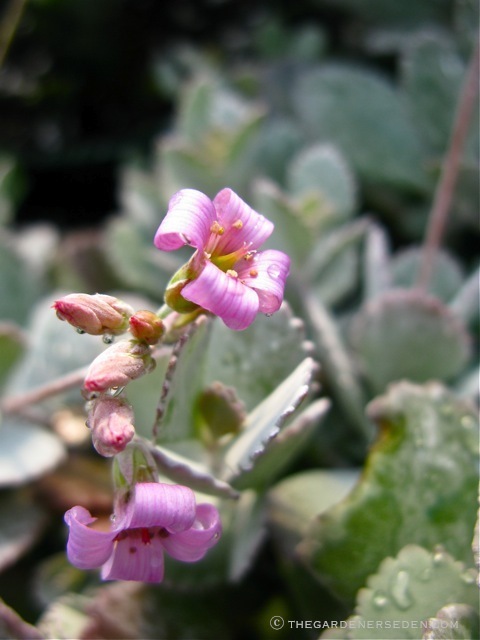 For human poison-concerns, The National Capital Poison Center (Affiliated with GWU Medical Center) maintains a website and common poison lists (again, this list is for humans) —including toxic plants by common and latin name— which I have found useful (click here and bookmark). And for quick pet reference, I often check with The United States Humane Society online -their website includes a fairly comprehensive poisonous plant list, (click here for more information). The ASPCA also maintains a regularly updated listing of plants toxic to dogs and cats here on their site (search by common or latin name). 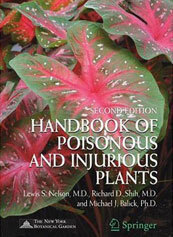 In addition, I highly recommend keeping a copy of the Handbook of Poisonous and Injurious Plants (pictured at bottom of this post) in an easy-to-locate spot for quick reference. Of course, the safest decision is to completely eliminate all toxic plants from your home. But for many of us, that isn’t really the most desirable —nor is it the only— option. 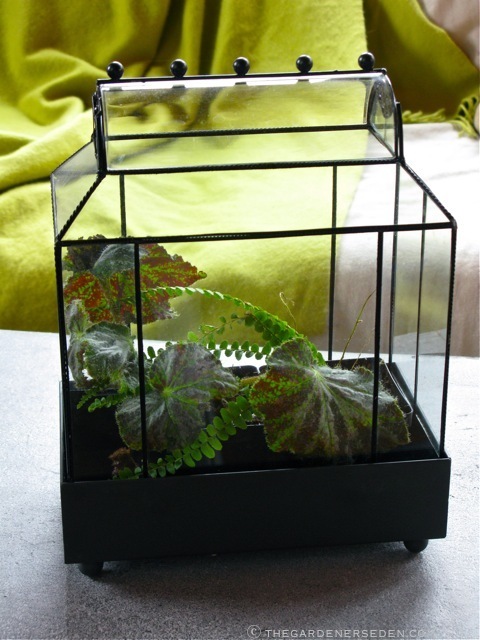 Plants grown behind glass —especially within completely enclosed terrariums, like the one pictured below— are much less likely to be eaten by children or pets. Plants kept in high, out-of-reach, places —bookshelves and dressers come to mind— also tend to be safe from curious fingers, noses and mouths. 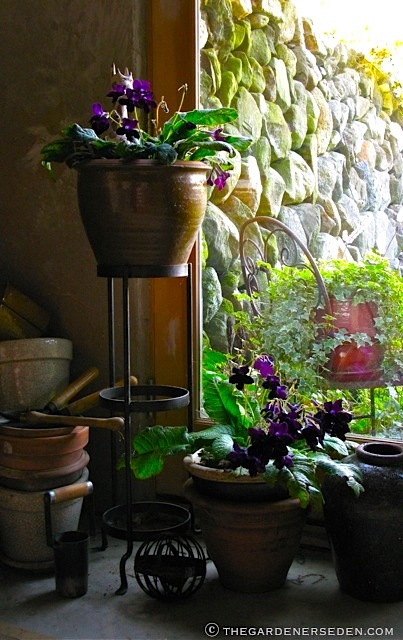 Keeping toxic plants in a separate room, behind closed doors, is another way to avoid trouble. I do keep some toxic plants in my home. However, I take special care to make sure my pets are never exposed to the more poisonous species. Even the most mildly toxic specimens in my house are kept safely out of reach; grown within terrariums, upon high shelves or behind closed doors in my studio or Secret Garden Room. If a child or pet accidentally ingests a potentially poisonous plant, you should immediately call for help. 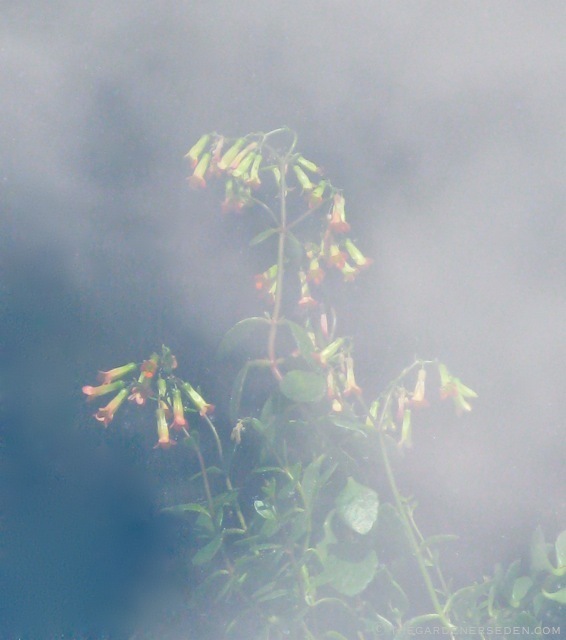 Try to remain calm –remember that more often than not, small quantities of toxic plants are not fatal. 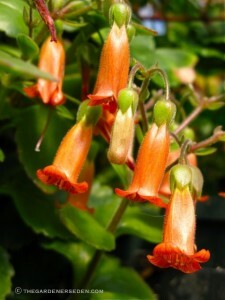 However, the side-effects of poisonous plant ingestion can be quite serious. So, don’t take a chance -always seek the help of a doctor or veterinarian if you suspect your child or pet has eaten something unsafe. You are currently browsing entries tagged with National Capital Poison Center at The Gardener's Eden.